To get back to a little bit of education, I have decided to write my ‘Monday long posts’, on everything and anything referring to shoes, that being, the ‘technical stuff’ and giving a break to the aesthetic fluff that I usually put up. 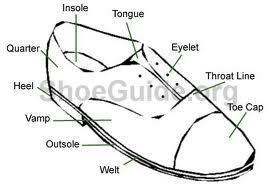 I first started with the different shoe constructions and am now moving on to the different style names and terminologies. 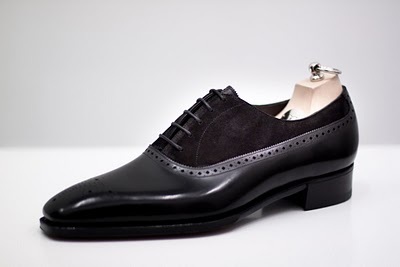 As there is much to write, I will start with oxfords and proceed next week onto the following style: derby’s (AKA bluchers). Enjoy! 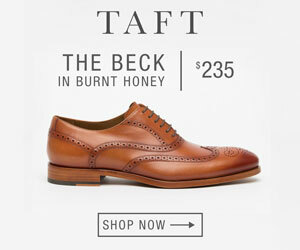 My favorite style of shoe is, hands down, the oxford. For me, it is the most elegant style out of everything a shoe/boot can become. 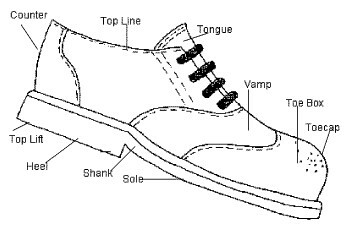 This is because it allows, with it’s closed lacing, the shoe to be very clean looking i.e. stitch free. 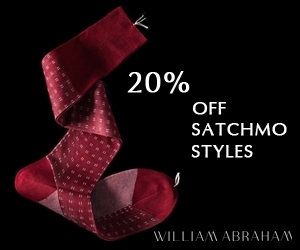 The more stitch-free the shoe can become, the more elegant it gets, at least in my opinion. 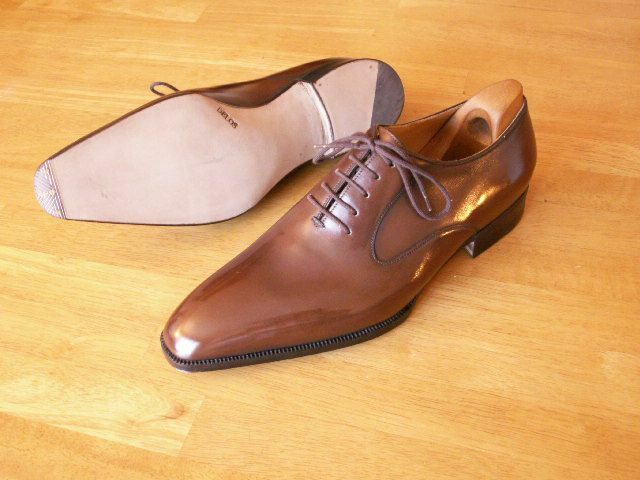 Oxfords can also be referred to as ‘balmorals,’ and this is due to the fact that oxfords were first seen in Ireland and Scotland, and thus takes after the name of the Queen of England’s castle, which is also called Balmoral. But what you will always be able to use, in order to denote an oxford, is the fact that the tongue will always be stitched under the vamp. 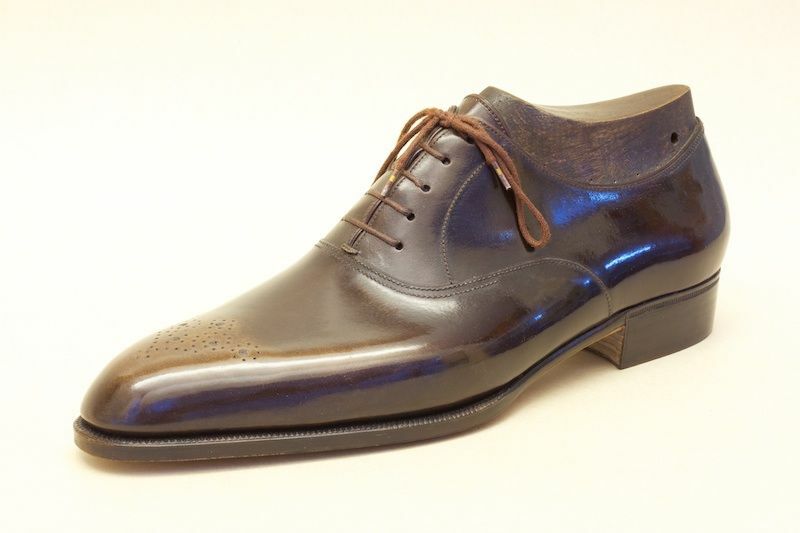 As I was stating before, the most elegant (dressy) of all of the oxfords, is the wholecut (as shown above), due to the fact that it has no stitching across the main sections of the shoe (only the back seam). The beautiful version above is by French brand, Septieme Largeur. Refer to these images above, for the names of the different pieces from the shoe’s upper. Click on image to enlarge. 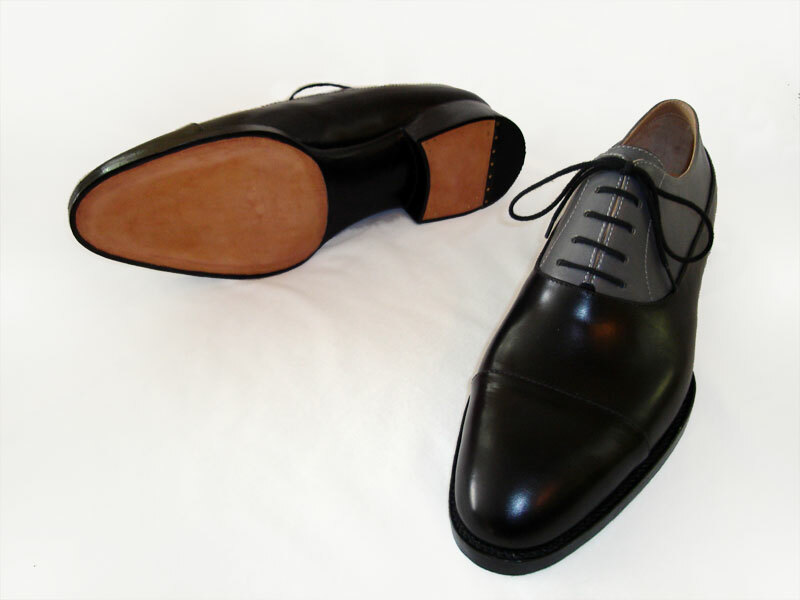 You will find that the cap toe is probably the most popular model in dress shoe history. 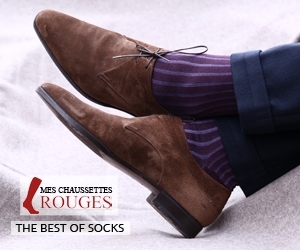 Since there have been suits, there have been cap toes, and it seems that they tend to go hand-in-hand, as most business professionals wear them. For many industries, this has become the staple model of dress shoe, which to me is unfortunate, as there are so many better models. 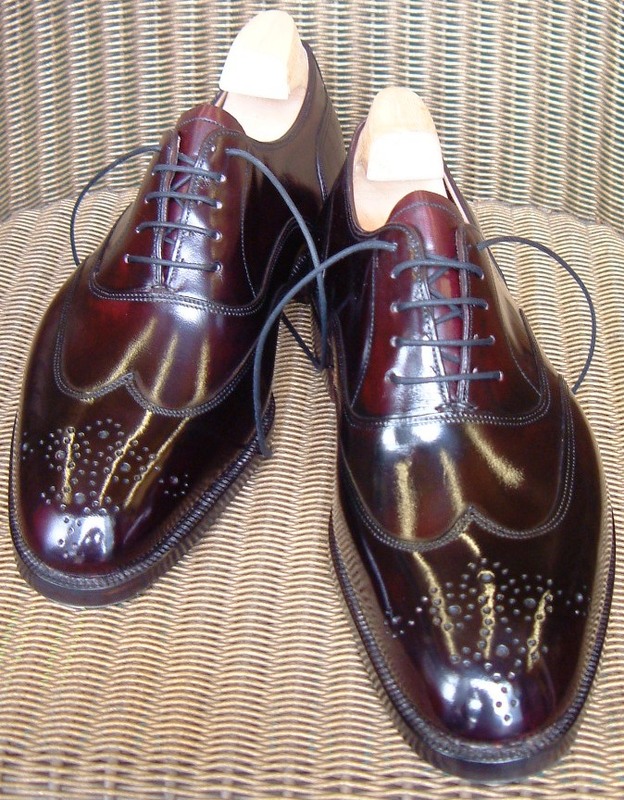 Wingtips, or wing caps, are just like cap toes, only they have this W shaped cap, as opposed to a straight line. Because of that shape, they are generally seen as less dressy, as this shape is “more daring,” and less business-like. This is by no means my opinion, but rather what seams to be the elementary school of thought considered by many white collar industries, and their superiors. I can understand that it might be less formal, but in no way, does that make me feel that it is any less appropriate for business attire. But then again, things are changing and you will find that more people (thankfully) are wearing this style to work, with their business suits! Far less common, are the U-caps. 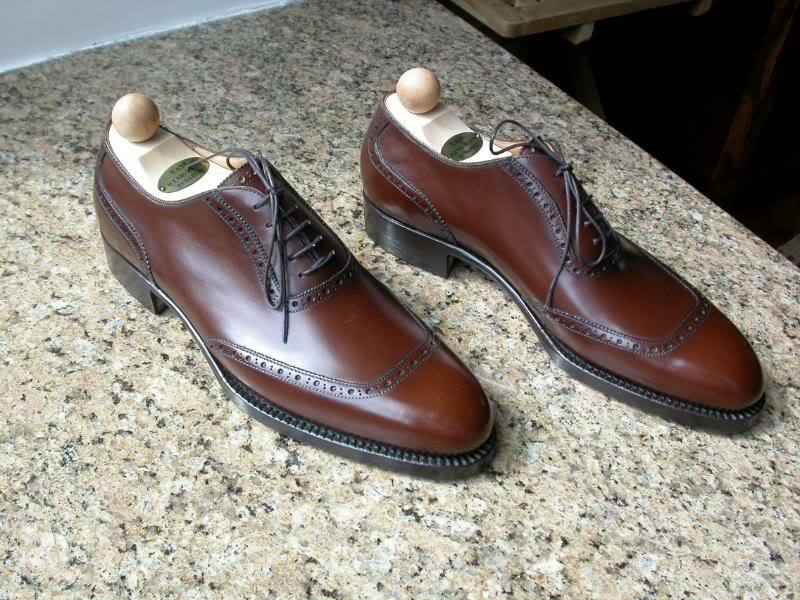 This style, I believe, used to be used a lot more many years ago, by the likes of Edward Green and older shoe firms but has since been popular until recently. While it is still uncommon to see them, I feel that they will be making a come back in the near future. What’s nice about them is that they add a breath of fresh air, to your closet, as they will stand out from all of the other common styles, that everyone owns. 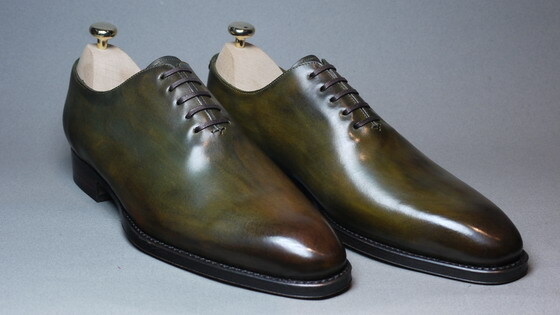 While I still do not have a pair, I am definitely going to be adding that to my ‘must-have’ list, and would not mind if they came from Laszlo Vass, as I love the one’s that he did, pictured above. If you have read my blog before, than you know a thing or two about saddle shoes, and how they are my absolute favorite style ever!! And as I have written a ton of info about them before, including here, I won’t bore you with more mumbo jumbo. I will just say, that they never disappoint, and it is good to see them back on the books for many companies upcoming seasons. 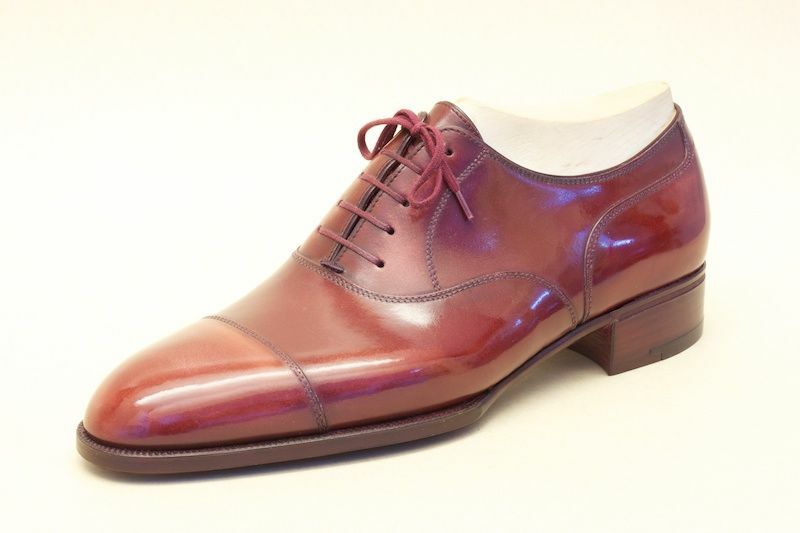 While this could be up for debate, I have heard this model called ‘galosh style’ before, as it looks as if there is a galosh covering the toe to heel area, leaving the facing and top of the quarter exposed. Yet, some people also refer to it simply as a balmoral. 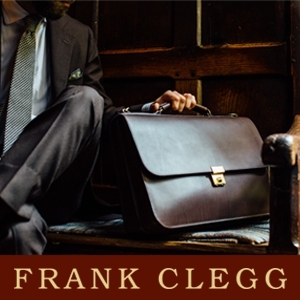 Whatever the case, it is proper style, one that I find quite appealing and elegant. I only wish that you would see it more, not only in stores, but also on people’s feet! Well, as it is late and I am super tired and therefore I am going to leave it at that for today. While there are so many more to go and you might have thought that I left some out, be patient and you will more than likely see them on another post, when I get to brogues, spectators, derby’s, boots etc. Fantastic post, I’ll link back to this. Very interesting, Justin. I enjoy your blog overall and particularly like this article. Thanks! Speedmaster – Thank you!! Glad that you enjoyed it. Stay tuned for the upcoming weeks! Anonymous – Not a problem sir, glad to hear that you enjoy the blog, particularly this post. Hi, Justin. 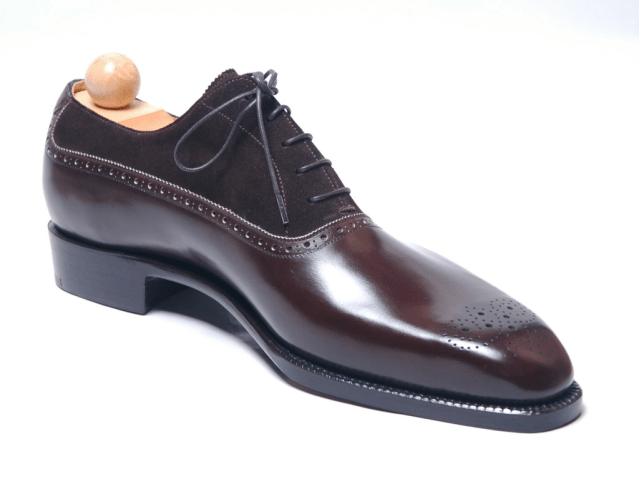 I’ve only recently started considering well made and designed shoes as an interest & have learned a lot from your blog. 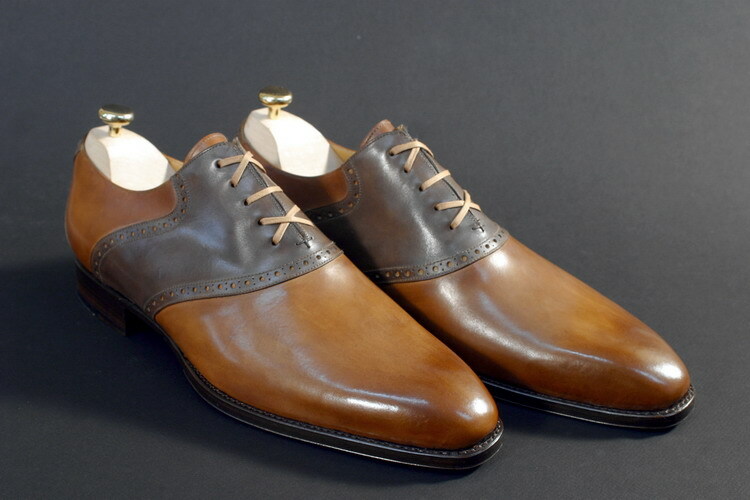 Can you tell me if there are terms for these 2 different styles of blucher/derby? The second has visible stitching on the facing (if I have my terms right), the first doesn’t. I find the first much sleeker & appealing, but don’t know how to express that preference. Nick – See email that I sent you.